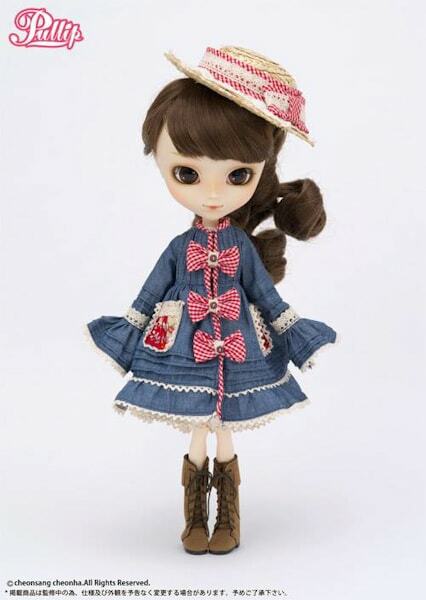 Say howdy to Pullip Meg folks! 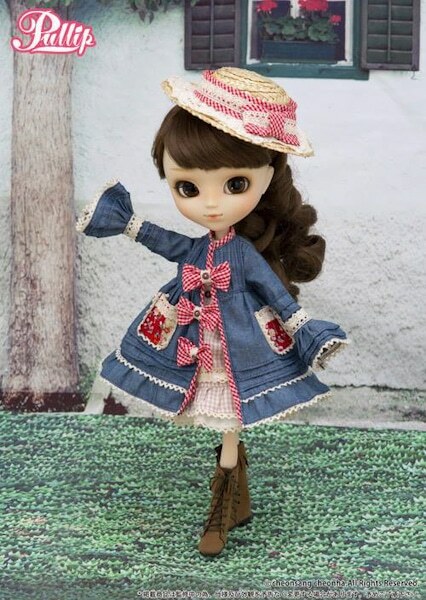 She has such a southern charm about her, reminiscent of Pullip Dita, Pullip Ddalgi, and Pullip Anne combined all into one. 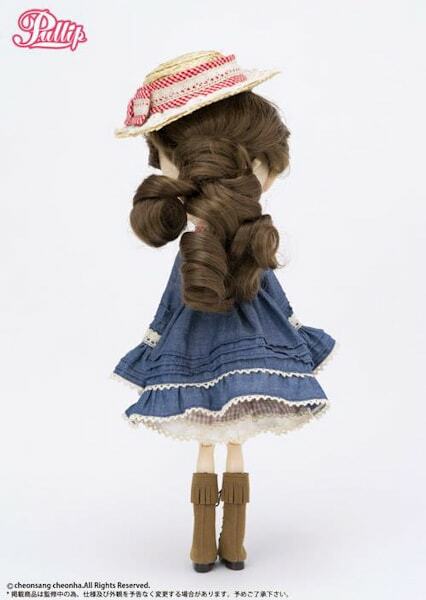 Meg is scheduled for an August 2014 release. Go to eBay to bring her home! I can do without her outfit, it's a little too much for my taste buds and doesn't really seem to flow well. 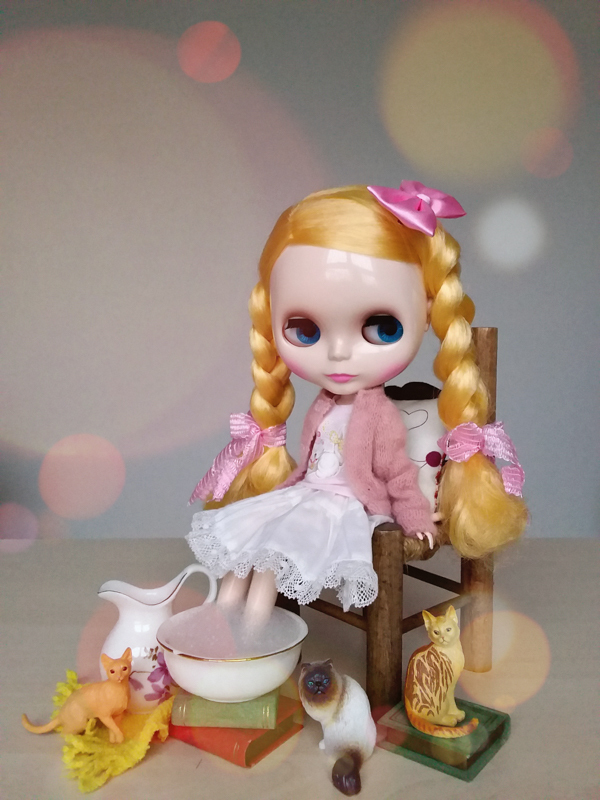 Here is Meg at doll carnival 2013! 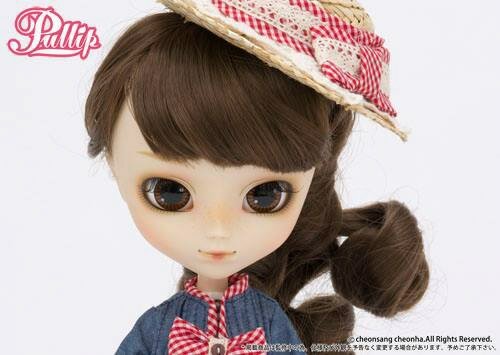 I like her if only because I was looking for a doll with this kind of simple countryside look with brown hair and eyes. 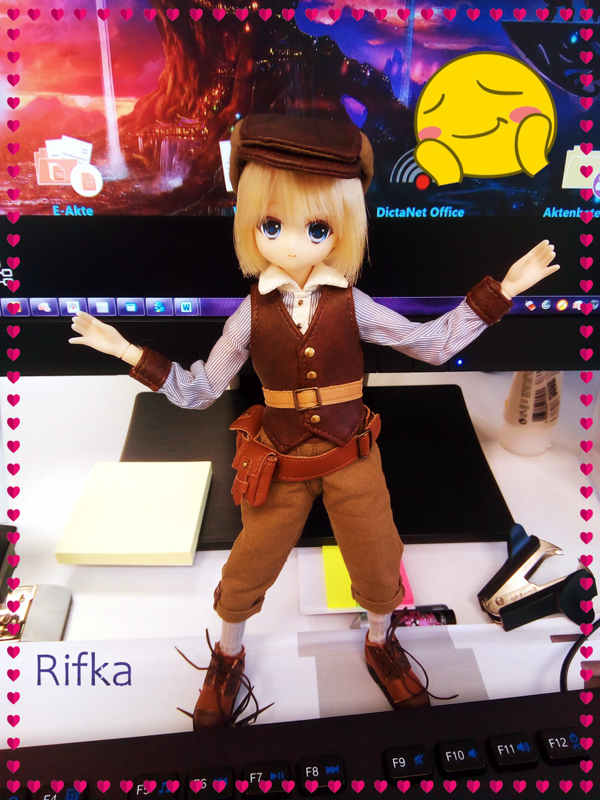 Timing’s bad though because I had already customized an older cheaper doll to get the look I wanted. 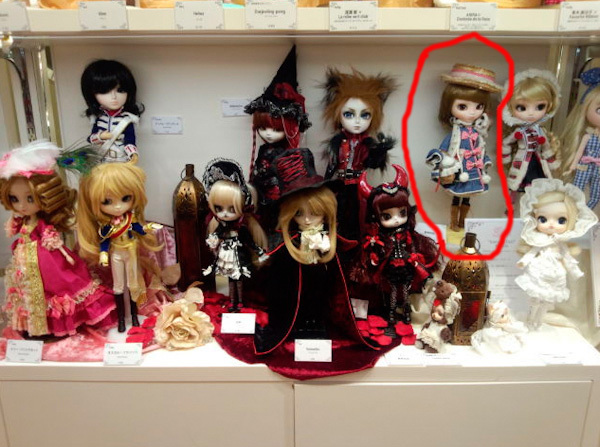 I see Meg at the doll carnival 2013 photos, too. 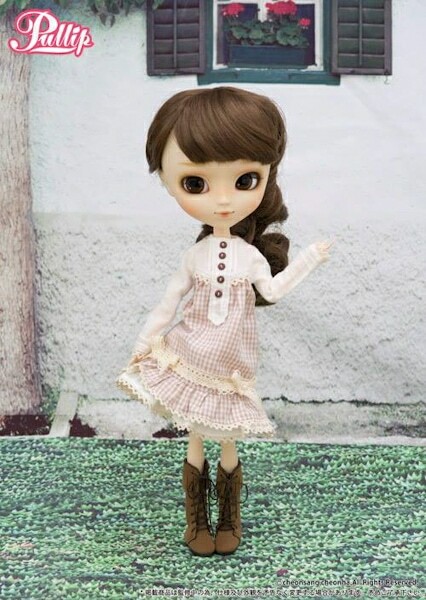 I was so excited about her release but now I am disappointed =( this is a complete other doll and for me she lost her charm. 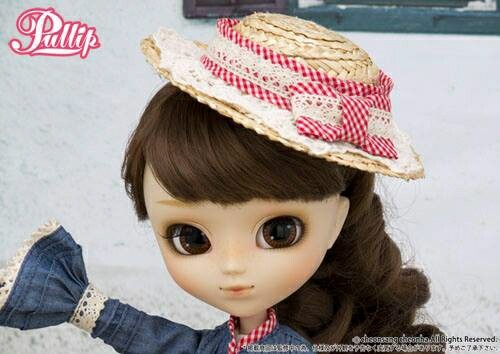 But I hope Groove will release the dolls beside her too. 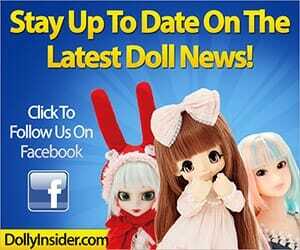 I would love to see the dolls next to her be announced too. I would love if they released that girl in the whit coat! Me too! She’s soooo cute. I really hope they announce her soon. She would be perfect release for the winter months.